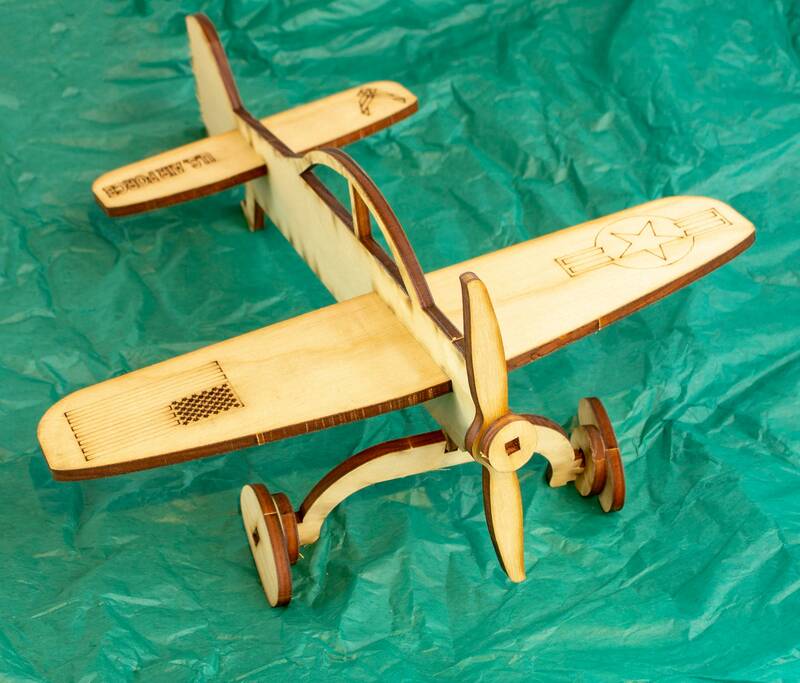 •	An iconic wood plane with one set of wings and propellers. •	Explore the toy’s many intricate parts, paint it in color, or transform it into a bedroom decoration! •	Each product is packaged with non-toxic crayons and includes complete instructions for assembly. It presents a kid’s first dream of flying with ambition and informal. DRIVE AWAY BOREDOM. Comes in Flat packing. When you put together it’s an endless dream start. Comes with sets of NON-TOXIC crayons to decorate and paint. We are creating everything is in our small toy store in Walnut Creek CA. Our policy is helping our kids to learn, explore and create by using their imagination. We help children, from as young as 3 years old, create and build toys and design them using their own imagination with paint, crayons, and/or markers. Due we are a small store we can only send your order directly from our store. We care about you, about your kids and about our toys. We are using high-quality materials so we don’t want to bend or fold for unnecessary to make small packing. We are using 275 lbs resistance double wall recycled cardboard. The cardboard we use does not exist in the market. For only our toys we special order from the factory. Our wood toys made out of quarter inc FCS Birch Wood. Our toy designs are unique and bold. Because of the quality of our materials and our easily assemble designs you can play with our toys for many more hours. All our toys are coming in pre-cut flat packing with non-toxic paint included. 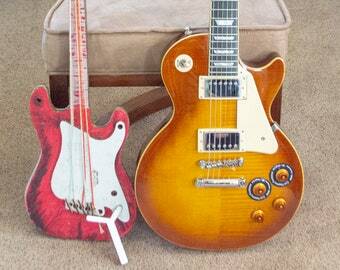 After you are done playing you can make it flat again and store under the bad or any area. And decorate/paint as you desire.